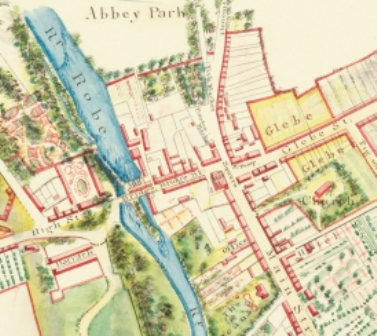 I have traced my great, great grandparents back to Ballinrobe to 1815 when my great great grandfather was born. He was transported to Australia aboard the SS Duke of Richmond from Brighton in 1844, having been sentenced to 15 yrs at County Mayo court in 1843. He left behind a mother who was widowed with 3 other children Mary, James and Patrick. The mother's name was listed as "Biddy" but not sure if that is a real name or the name for a servant in those days. 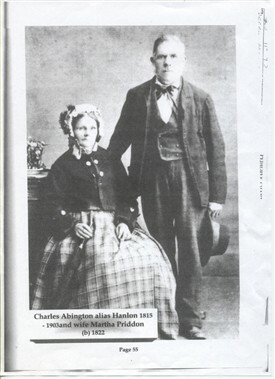 I am desperately trying to find out what happened to her and the other 3 young children after her oldest son was transported; his name on trial papers is was "Charles Abbington alias Hanlon. I have all his court papers and transportation papers and his convict work history from Tasmania Australia but am stuck at Ballinrobe as that is where the court trial papers say his mother Biddy was from. Kind regards to all and thank you. This page was added by Steve Hanlon on 09/02/2017.